Within moments of Upper Street & Essex Road is a stunning top floor period conversion offering a private roof terrace & two bathrooms. In addition the property benefits from ample space throughout. 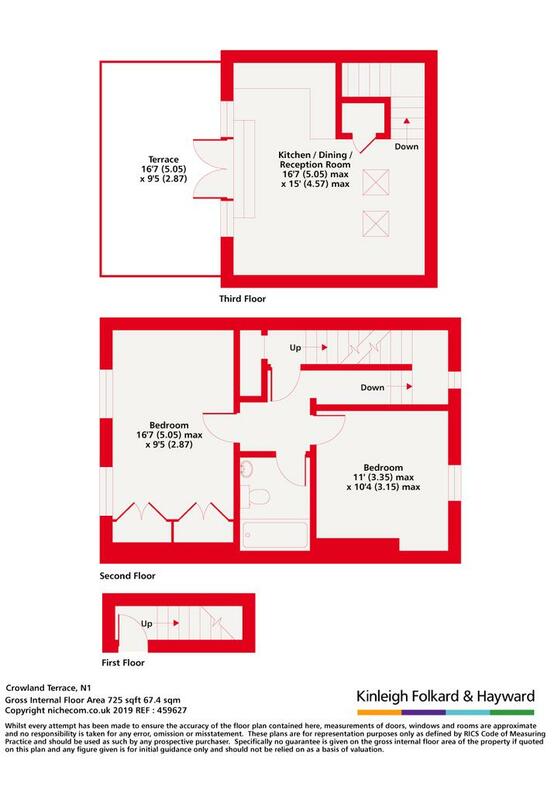 The two double bedroom apartment benefits from a neutral décor, modern fitted kitchen & fully tiled bathroom. 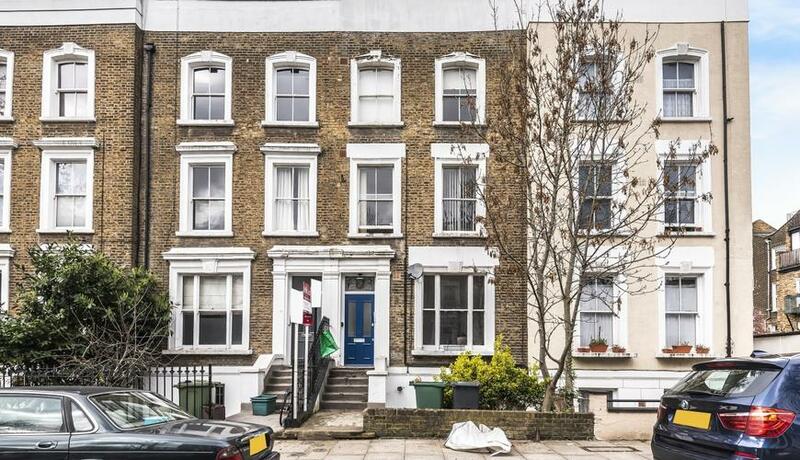 in addition, the light & airy top floor period conversion is within very close walking distance to all of the local amenities of Angel & Upper Street. Angel station (Northern line) & Essex Road (National Rail) are all close by. Discover what it's really like to live in Islington with information including local amenities, architecture, outdoor space, transport and local schools. We just wanted to say thank you for such a smooth sale – and such a great outcome! It has been such an easy process from our end, particularly as we’ve been out of the country the entire time – most impressive.